Moving to Venezuela will not keep allergies at bay. On the contrary, relocating to a different country may put you at risk for more environmental allergy triggers, and yes, a host of different allergy types. Make sure to sign up for international health insurance in Venezuela to make sure you're covered when the need calls for it. Expatriates who already have food allergies may need to be more observant when eating Venezuelan cuisine. Watch out for ingredients that may trigger allergies or cause new ones. A common food allergen is peanuts. 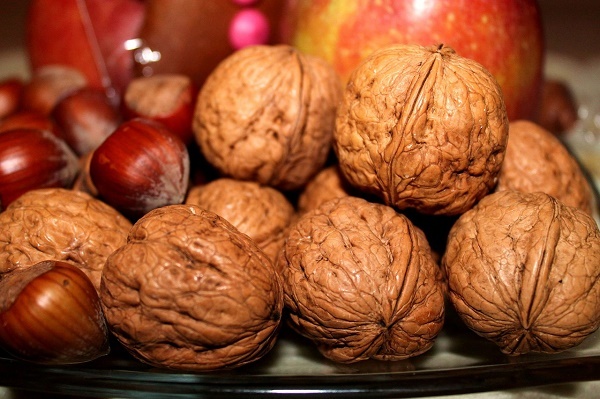 Tree nuts such as pecans, pistachios, and walnuts may be lurking in that yummy dessert, so make sure to take a small bite before you grab a plateful. Common ingredients in Venezuela are starchy foods like potatoes, yams, corn, and rice. Dairy products like milk and cheese are common ingredients of Venezuelan snacks and desserts. These ingredients are also known to trigger allergies. Urban environments like that of Venezuela's major cities also cause respiratory allergies. Dust, mold, and pollution are the usual culprits. Allergic rhinitis is one common respiratory allergy that causes nose irritation, itching, and eye redness. When these symptoms worsen, they can also lead to the narrowing of airways and increased mucus in the lungs. It can also cause shortness of breath as well as coughing and wheezing. If you already suffer from asthma or other respiratory allergies, you may want to opt for housing in less populated or less polluted areas of the city. Also, it would help alleviate the worsening of symptoms if you are always ready with antihistamine or your doctor's prescribed medicine. Having private health insurance in Venezuela wouldn't hurt either, especially for emergencies caused by allergic reactions.